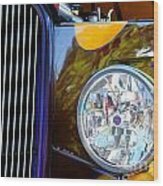 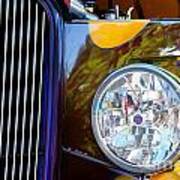 There are no comments for Hot Rod Show Car Light. Click here to post the first comment. 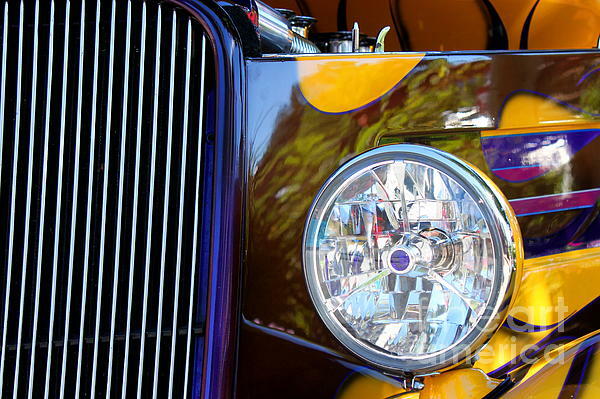 Closeup of a hot rod show car light.